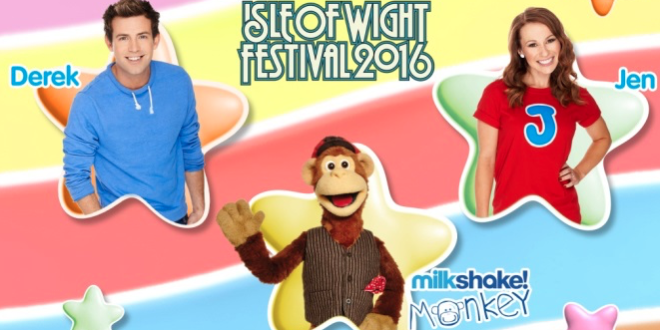 Channel 5’s popular pre-school strand Milkshake will be taking to the stage at the upcoming Isle of Wight Festival 2016. 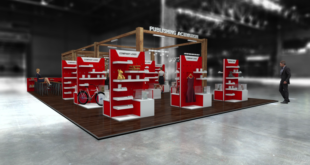 The show will take place at 2pm and 4pm on Saturday, June 11th and 1pm and 3.30pm on Sunday, June 12th. Milkshake’s first appearance at Isle of Wight Festival features a 15 minute show that encourages audience to sing and dance alongside the Milkshake cast to a set list of original Milkshake tunes, children’s songs and dance routines. 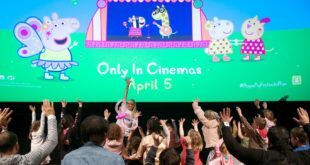 Clair Robinson, interim head of children’s at Channel 5, said: “we are delighted to be bringing this hugely enjoyable live show to Isle of Wight Festival.